Set on the southern Oregon coast, "The Difficult Sister" follows amateur sleuth Emma and her friend Melody Wyatt as they search for Melody's missing sister Aurora. Known as "the Bolter", Aurora has burned her way through a plethora of husbands and lovers. At age 50, freshly reinvented by modern science, the she meets a man on-line and falls in love. She moves with him from Portland to the remote fictional town of Radnor. Within a few weeks, her emails and phone calls cease. Melody becomes further alarmed when her sister's cell phone is answered by the man, who claims Aurora left him. She and Emma drive to Bandon, Oregon to look for her. In a novel where place emerges as a key character, the two women are swept into the miasma that is the southern Oregon coast—where the "haves" live in homes overlooking the Pacific Ocean on coastal side of Highway 101 and the "have-nots" live in 50-year-old single-wide trailers on the dark side of the highway. It is a place some folks go to cook meth, disappear into poverty, or just disappear. 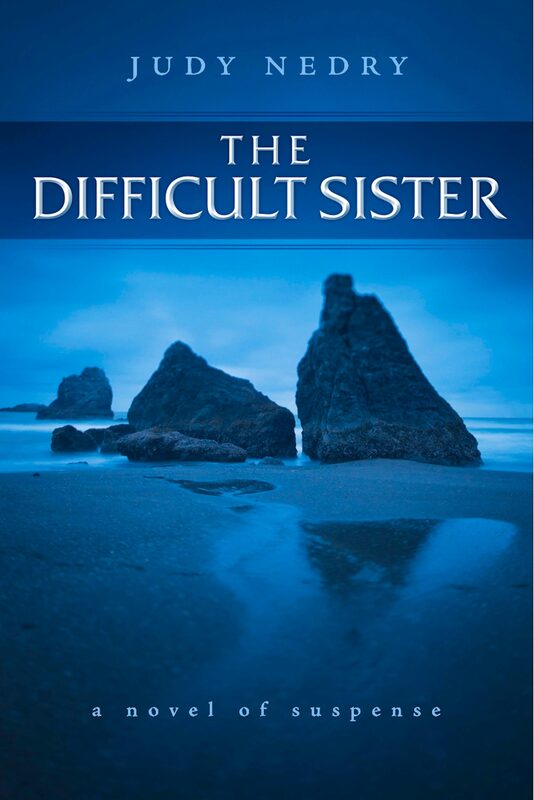 "The Difficult Sister" is the second book in the Emma Golden Mysteries series. Otros ebooks de Judy Nedry.